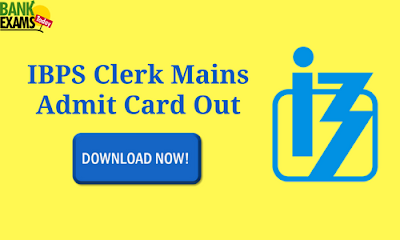 IBPS Clerk Mains Admit Card has been released today. 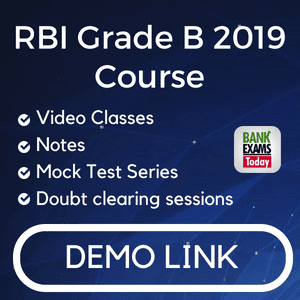 You can download the admit card using the link given below. The exam will be held on 21st January 2018 and you can download your admit card until 21st January.